A Delaware college needed to purchase a new swing space to house their administration staff. The building had to be economical but still provide the employees a safe and comfortable work experience. 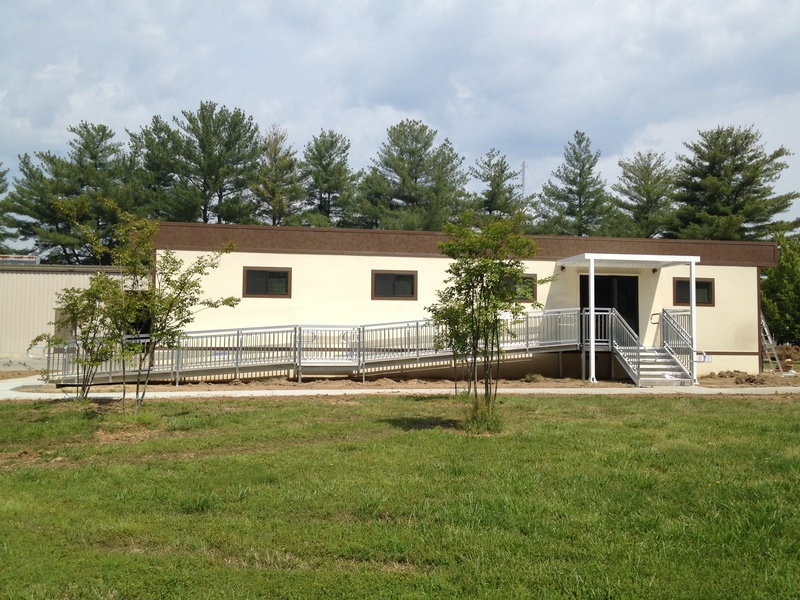 Modular Genius provided a 2,880 sqft modular administrative building which included aluminum steps, ramps, and canopy. The modular space had a large flexible open work space as well as offices, restrooms, and a break room. The project was completed in 30 days from notice to proceed. This entry was posted in Business on May 31, 2013 by modulargenius.